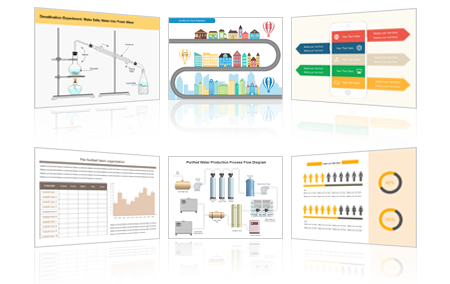 Create interactive diagrams and charts quickly and easily with rich gallery of examples and templates. Work on both Windows and Mac. Draw flowchart, workflow, BPMN, IDEF diagram and data flow diagram. Support for project management, brainstorming, note-taking and knowledge management. 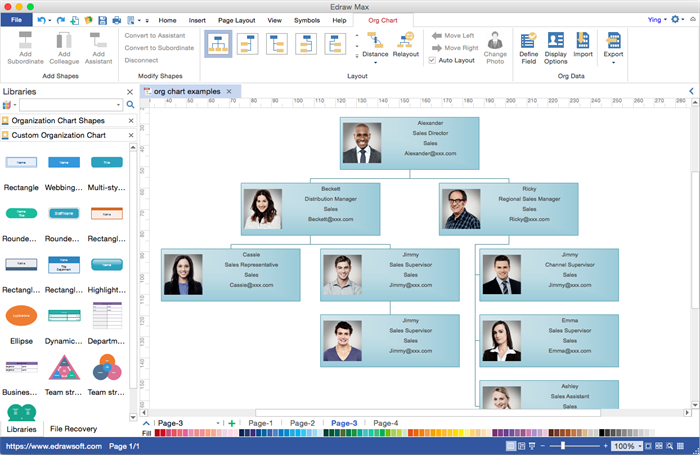 Create org charts for showing organization hierarchies and conducting human resources management. Schedule projects and manage their scope with Gantt chart, PERT chart, Calendar, Timeline, WBS, etc. 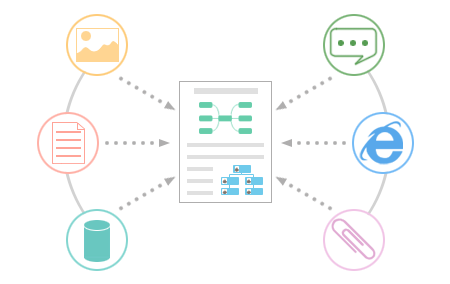 Draw network topology, AWS, cisco network and rack diagram with extensive network symbols. Create house plan, office layout, seating plan, landscape design, emergency plan, wiring plan, etc. Provide both visual and plain symbols for drawing P&IDs and PFDs. 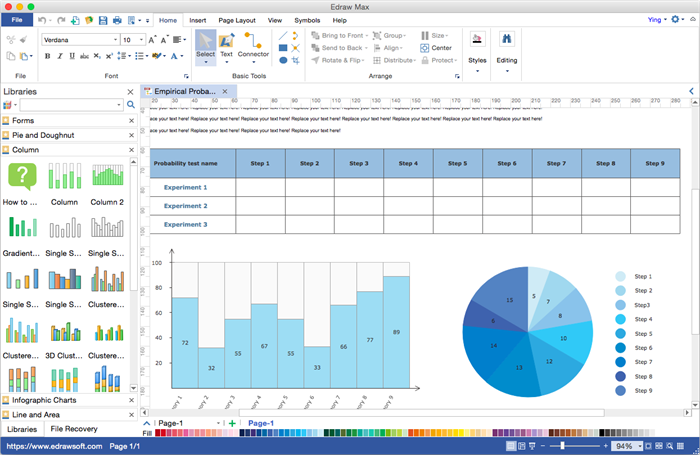 Present data in an attractive and enjoyable way using charts, images, shapes and maps. Edraw is the trusted service provider of graphic diagramming software for some of the world's most recognizable brands. 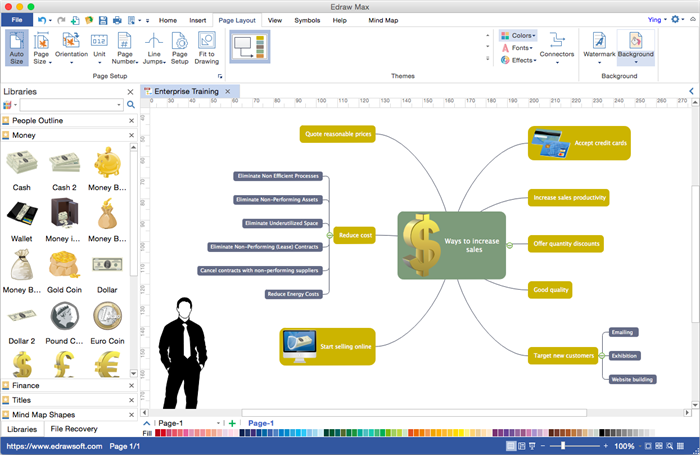 Export your diagrams into Word, Excel, PowerPoint, PDF, SVG and transparent PNG Format with just 1 single click. 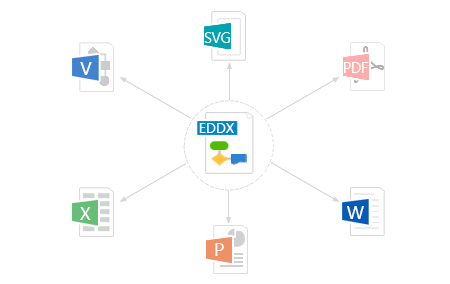 Import Visio XML files to enhance them. The seamless integration help you: Do less; get more. Share more; collaborate better. 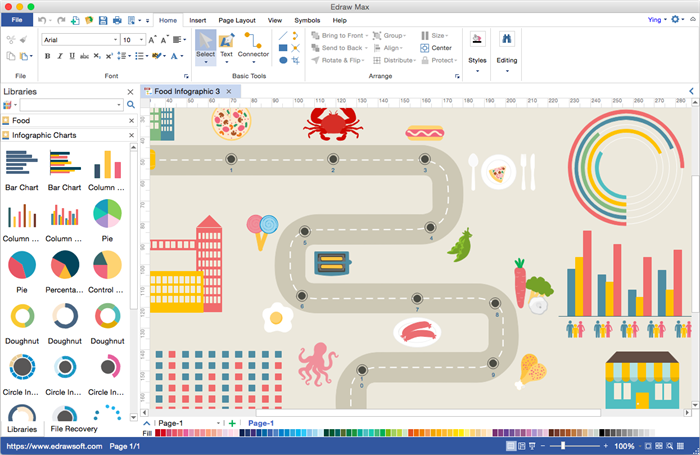 With 12,000+ built-in vector symbols, drawing has never been so easy! 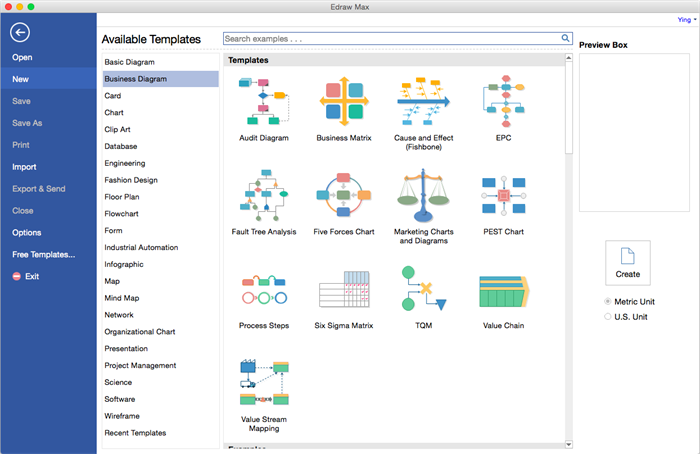 Along with thousands of free ready-made examples, you can get started instantly to create various business charts, presentations, six sigma charts, AWS diagrams, and technical diagrams Etc.